Have you ever wondered how to flow in perhaps the greatest of all the spiritual gifts, the word of wisdom? The following devotional blog is an excerpt from my new book, Love Speaks, and is “Way #16” out of the 21 ways to recognize God’s multi-faceted voice. Just what is the Word of Wisdom? First off, Paul wrote, “For to one is given the word of wisdom through the Spirit” (I Corinthians 12:8). A simple definition: A supernatural revelation of the mind and purpose of God communicated by the Holy Spirit. When the Lord specifically reveals His purpose to an individual, that person receives it through a word of God’s wisdom. It is His wisdom flowing to you, and is oftentimes like a heavenly plan. In the Old Testament, the whole range of Messianic prediction, and predictions concerning nations, cities, and individuals came to the prophets by the word of wisdom. In the New Testament, the glorious new covenant truth with the order and rules of the church of Jesus Christ, as well as the predictions of Agabus (in the Book of Acts) and the Revelation of John on the Isle of Patmos, came through this gift. The word of wisdom transports one to the very council chamber of the Almighty. It will help you put together a “pattern” that is like a heavenly plan, filled with God’s wisdom, and fitted just for you! I look at the word of wisdom like the piece of the puzzle that is the linking piece. Sometimes in life, as you are seeking God’s will, it’s like you are putting together pieces in a puzzle. 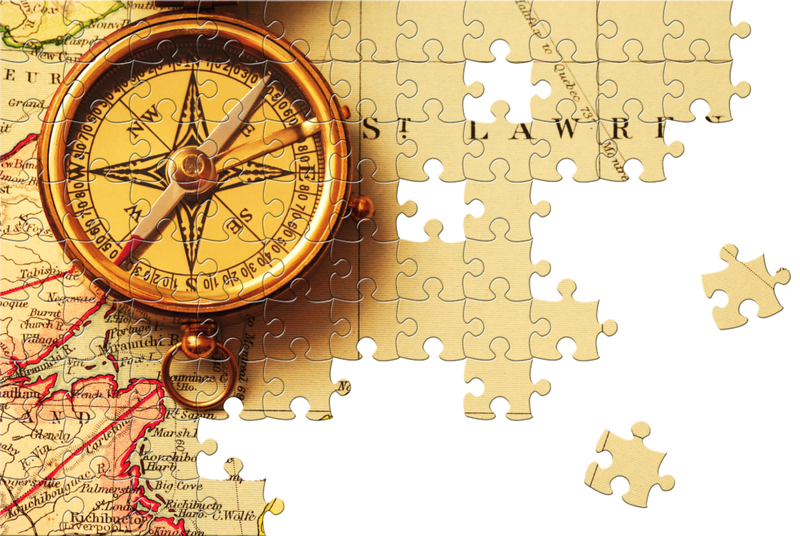 In front of you is the picture, and the detail, of the portion of the puzzle you are fitting together. But perhaps you are lacking a key piece. And then, suddenly, you have eyes to see that one key piece. The moment you fit it in place, it unlocks five or ten more pieces instantly, and together the part of the picture you are working on is complete and perfect. The word of wisdom is that key piece that unlocks a number of others and helps you move forward into your destiny and fulfilling God’s will for your life by His direction. Let me turn to an example from Loren Cunningham, founder of one of the world’s best known missionary organizations, Youth With A Mission, or YWAM. His book, Is That Really You, God? 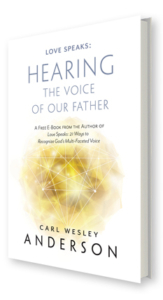 has become a classic on the subject of hearing God’s voice. Here is an excerpt from a pivotal time in Loren’s ministry where God gave a word of wisdom to impart a blueprint. They had fulfilled some amazing vision up until this point, but were waiting upon the Lord for guidance as to what His plans were for their future. “The breakthrough started one amazing night in Hawaii. I had decided to stay up all night and pray, asking three of the school staff to join me. The four of us walked to a small, wooden annex about 10:00 p.m., turned on the light and went in. We knelt down on the rough floor beside some folding chairs. Here is some of what came forth from the Spirit. -The word Kona. Kona was a place on the Big Island, but we had never been there. -The idea of founding a University. -A white ship anchored in a bay. Later that morning, I went in to a classroom of 92 students and asked them all to wait upon God in silence. I was praying for confirmation to some of these words. Here is what the students, led by the Holy Spirit, saw. -The letter K and then the word, KONA. -A picture of a “big place,” like a University. -A picture of a white ship anchored in a bay” (excerpt from, “Is That Really You, God?” by Loren Cunningham, YWAM Publications). These words and guidance came forward as a kind of blueprint for the future days of Loren’s ministry and the destiny of YWAM. 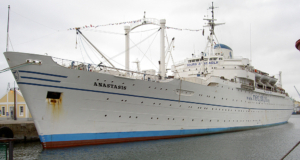 In the coming years, they moved to Kona, founded a University that is still impacting thousands of youth in over 100 nations, and they obtained a white ship called the Anastasis. Upon this actual ship, my wife Sarah Elizabeth originally received her missions training, through YWAM, when she was only 19 years old. And it all began in that all-night prayer meeting and morning “waiting upon the Lord” session as a word of wisdom confirmed from the Holy Spirit!